1.Professional, high quality window cleaning. Find out more! 2.We offer a diverse range of services. Find out more! 3.Award winning 100% customer reviews. Find out more! Your Property is covered by our £5 million Public Liability Insurance Cover! We serve all across Shropshire from Welshpool to Telford in one direction… and from Nesscliffe to Church Stretton in the other…… and everywhere in-between! 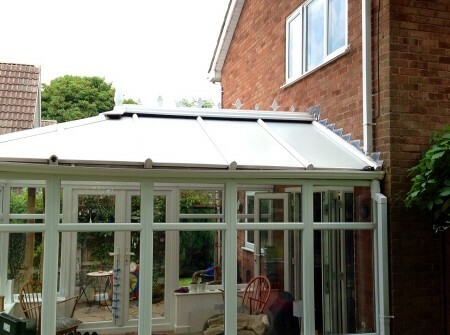 For us its all about quality of workmanship and customer service. We hope to gain trust and reputation among our clients in the hope you will recommend us to friends and family. 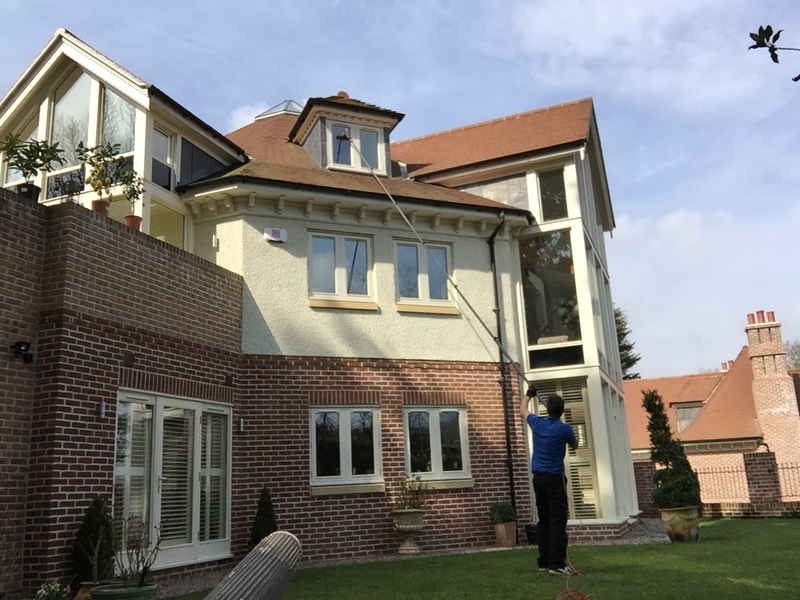 We offer a wide range of services including window cleaning, gutter emptying, conservatory roof cleaning and washing of guttering, soffits and fascias. Purified water absorbs the dirt and leaves your windows, frames and sills clean, and smear-free with no spotting!